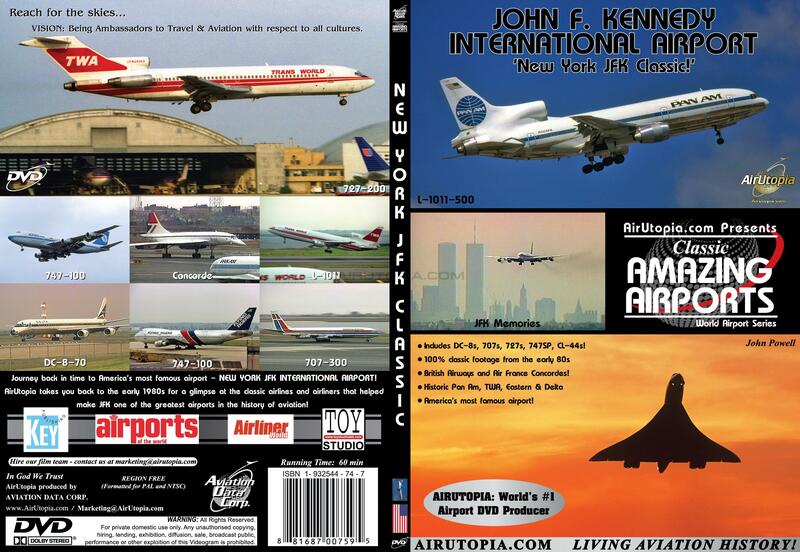 Journey back in time to America's most famous airport – New York JFK International Airport! Journey back in time to America's most famous airport – New York JFK International Airport! 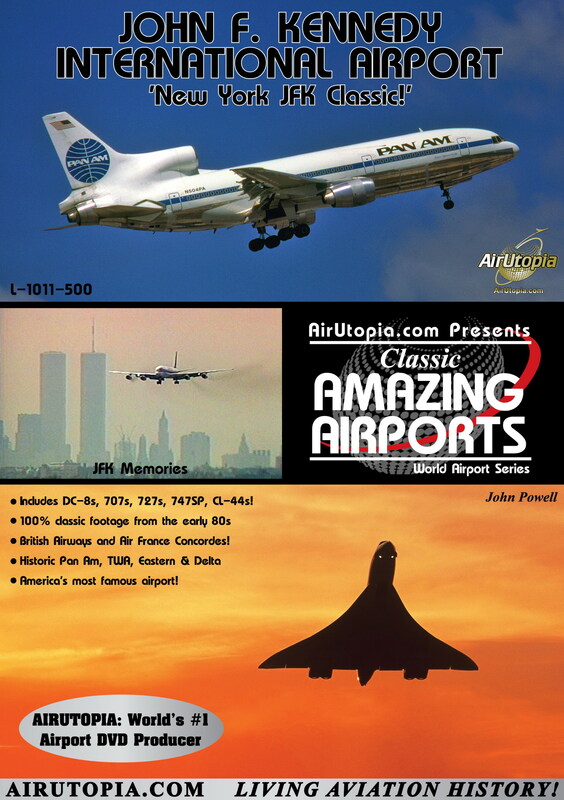 AirUtopia takes you back in time to the early 1980s for a glimpse at the classic airlines and airliners that helped make JFK one of the greatest airports in the history of aviation! 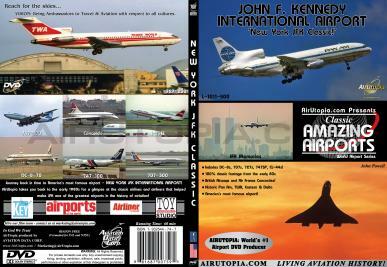 Aircraft included - Pan Am L-1011s, Delta DC-8-71, TWA 727-100, Sabena 747-100, and many rare international airlines from around the world!